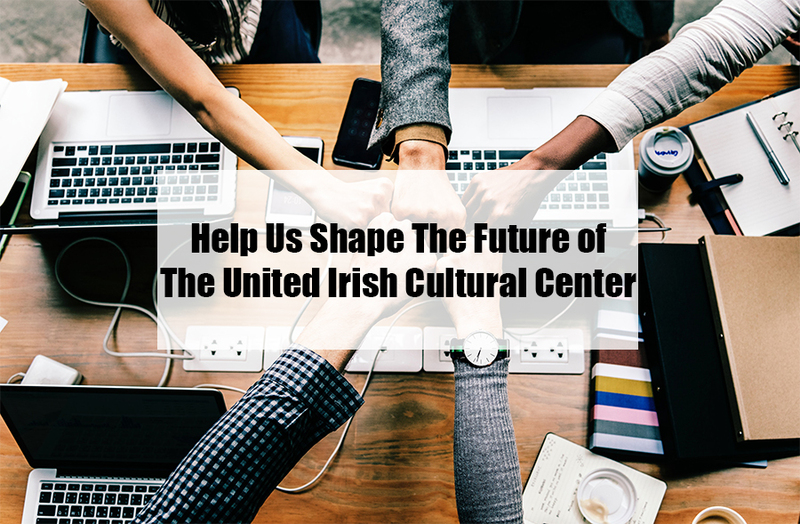 UICC is looking for interested individuals to participate in the governance of the Center for a variety of committees that fit your expertise or interest, such as Board of Director, Building Design, Finance, Audit, Operations, Heritage and Cultural Programming and Marketing/Development. Most committees meet once a month for an hour. Your participation would be most appreciated and would make a difference. Please follow this link to fill out the form.